In many ways, the wireless revolution has been a huge boon for businesses. It is now easier than ever for people to stay up to the minute on new developments from anywhere in the world, and the days when organizations needed to pay to courier large numbers of documents to everyone on the board are over. But these advantages have not come without a cost: last year, Forbes.com revealed just how vulnerable most regular communications channels are to being hacked. With access to an individual’s phone number and some easily accessible personal information, a hacker can break into an email account and sift through any information they have sent or received. Sending a document over email might seem to be an easy way to keep a board member up to speed about new developments, but it also opens the entire board up to potential cyber attacks. Other platforms for storing and sharing files are also vulnerable, as the 2016 Dropbox hack revealed. So, where are boards in Canada and the US turning to find secure and easy to use board portal software? Nature abhors a vacuum, so perhaps it isn’t surprising that some software developers have seen an opportunity in the crisis. Board portals allow all members of a board to access the documents they need in a secure way. Board portal software is designed to offer the best possible board collaborative tools. With services like Aprio, board members can access and annotate board documents and keep track of key dates and contacts from a tablet app or desktop anywhere in the world. Simpler communication leads to higher efficiency, and in addition to keeping a board’s documents secure from cybercrime board portal software means directors aren’t going back through countless emails trying to find the right version of a document or an important piece of information buried in a long message chain. As with any other technology, getting the most out of board portal software requires training, which is one of the reasons why providers like Aprio are making sure to offer detailed training packages and around the clock support to make sure users get the most out of the software and can access the documents they need when they need them. Because the dangers of cybercrime are dynamic, it is also important when considering providers to check that they offer opportunities for board members to upgrade their learning at regular intervals. This is one of the reasons why it isn’t just large corporations turning to board portal software anymore; small to medium sized businesses, Crown corporations, and credit unions are also investing in board meeting software to keep sensitive information secure from cyber attacks while making it easily accessible to the directors and administrators who need to access it. 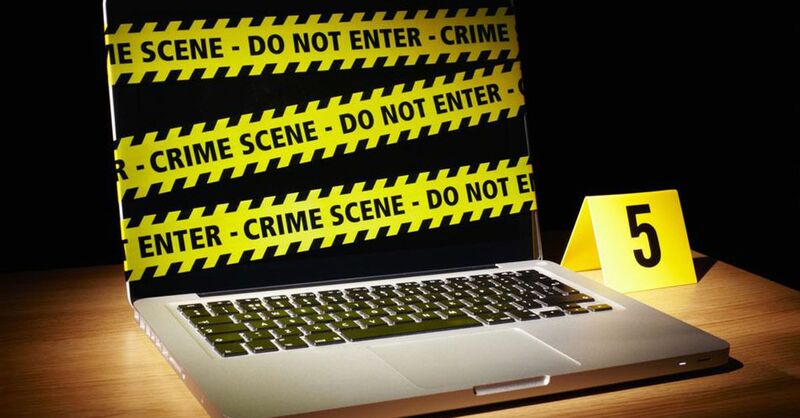 With new viruses and new, more sophisticated forms of cybercrime evolving every year, it is becoming increasingly important for boards managers to take the right steps to protect themselves, their colleagues, and ultimately their organizations from potential threats. Board software is one of the ways they are doing so.